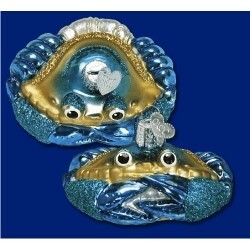 Kids love the realistic details and brilliant color of the blue crab blown glass personalized Christmas ornament. It's also a great way to commemorate enjoying a delicious meal of blue crabs with family or friends. Seafood lovers will also appreciate our glass lobster ornament with the same level of detail. Both are part of our collection of animal ornaments personalized by the artist with accuracy and beauty. 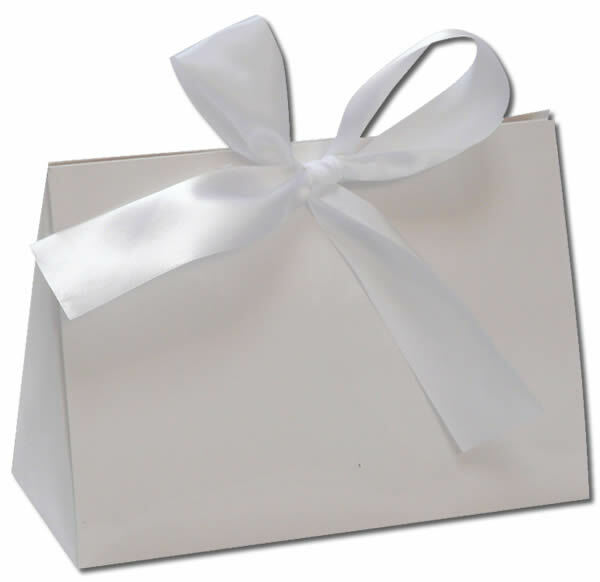 The blue crab glass Christmas ornament is tucked into our exclusive black velvet bag before we ship it to you.